ALL COMMUNION DRESSES AND ACCESSORIES NOW IN STORE! Lollipops stocks christening clothes from newborn to age 2, including personalised satin bibs, and we are the official supplier of Linzi Jay – stocking and displaying one of the largest ranges of First Holy Communion dresses in the North East. Lollipops offer a beautiful selection of girls First Holy Communion dresses, and is the official supplier of Linzi Jay – stocking and displaying one of the largest ranges of First Holy Communion dresses in the North East. 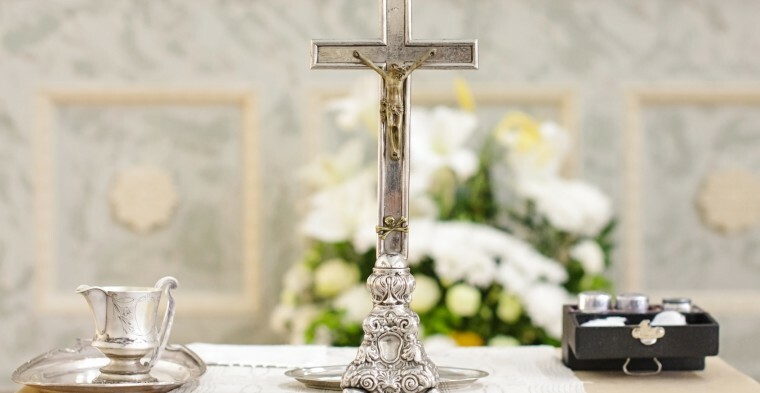 First Communions tend to take place between April and July in every year so you need to be aware that dresses are not stocked all year round. To get the best selection we recommend that you will need to shop early.No appointment is needed, however appointments booked will be given preference. Dresses can be tried on, purchased, wrapped and taken home on the day of purchase or for a deposit the items can be held for up to 3 weeks. We also stock Communion jackets, shoes, gloves, veils, and a range of accessories. You can browse the Linzi Jay collection online, and contact us to order.